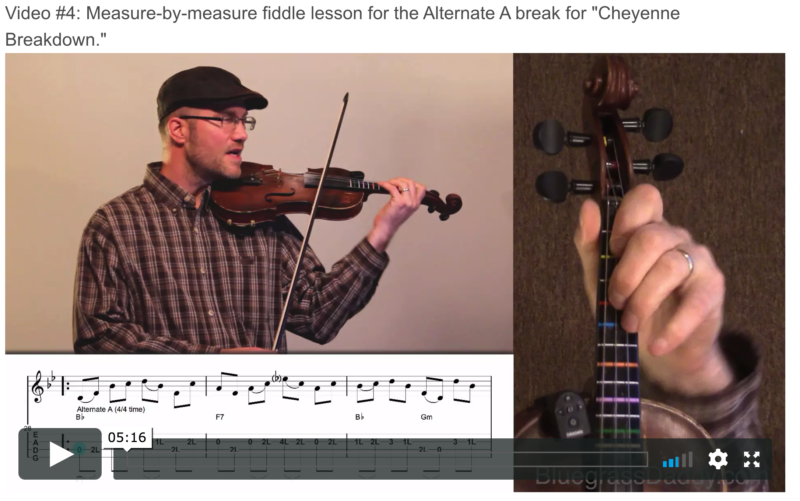 This is an online fiddle lesson for the bluegrass tune "Cheyenne Breakdown" by Kenny Baker. 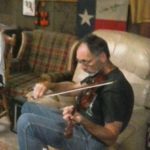 http://hehonline.org/?page_id=19 http://sunbilt.com/' BluegrassDaddy.com is your best source for Bluegrass, Old Time, Celtic, Gospel, and Country fiddle lessons! 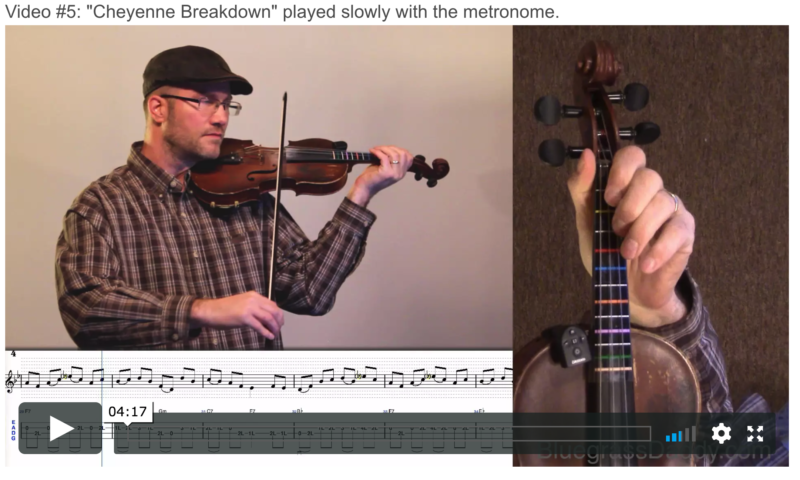 Video #1: Here is a video of me playing "Cheyenne Breakdown." 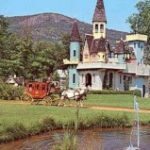 This topic contains 10 replies, has 6 voices, and was last updated by cricket 1 year ago. 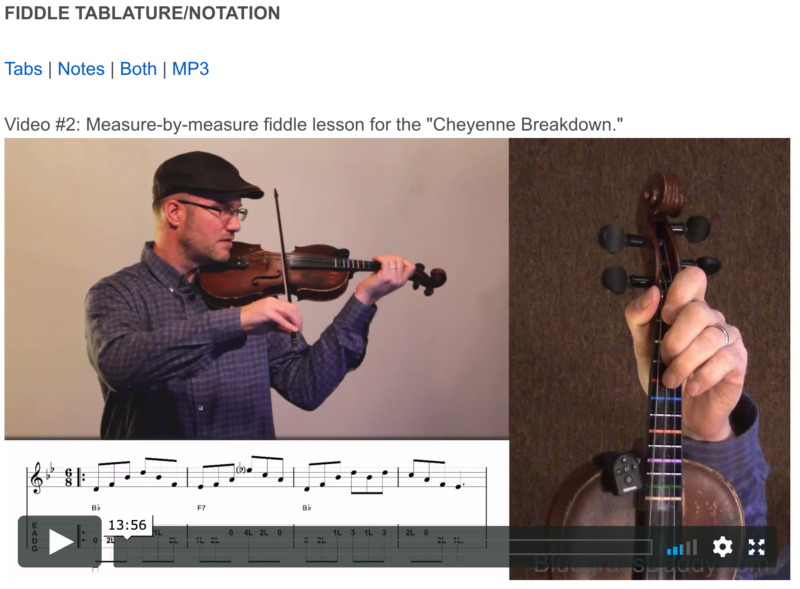 This is an online fiddle lesson for the bluegrass tune “Cheyenne Breakdown” by Kenny Baker. This was a special request from BGD user Gordie. Thank you Gordie! That’s cool…I never heard it before. The double stops contrast with the Hornpipy part reall6 well. One type of tune I’ve heard very little being played here in the South is the jig in either 3/8, 6/8, 9/8 or 12/8 time signature. 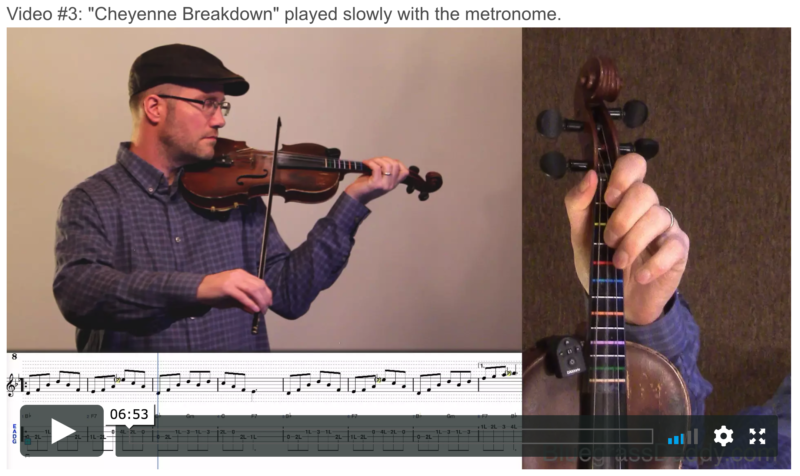 The most common time signature I’m used to playing in (especially in upstate NY right along the Canadian border) is 6/8 time. 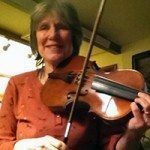 I can remember Kenny Baker at my friends house in Maine, years and years ago and he played several different Canadian jigs. 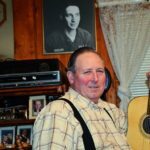 I played guitar and banjo along with him on several occasions. I guess that’s why I was so surprised many years later to arrive in the South and literally hear NO jigs at all. 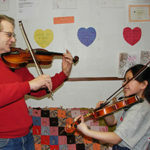 I’ve known a few fiddlers from the New England states Fred, and it’s seems a lot of what they played you’re not going hear the farther south you go. 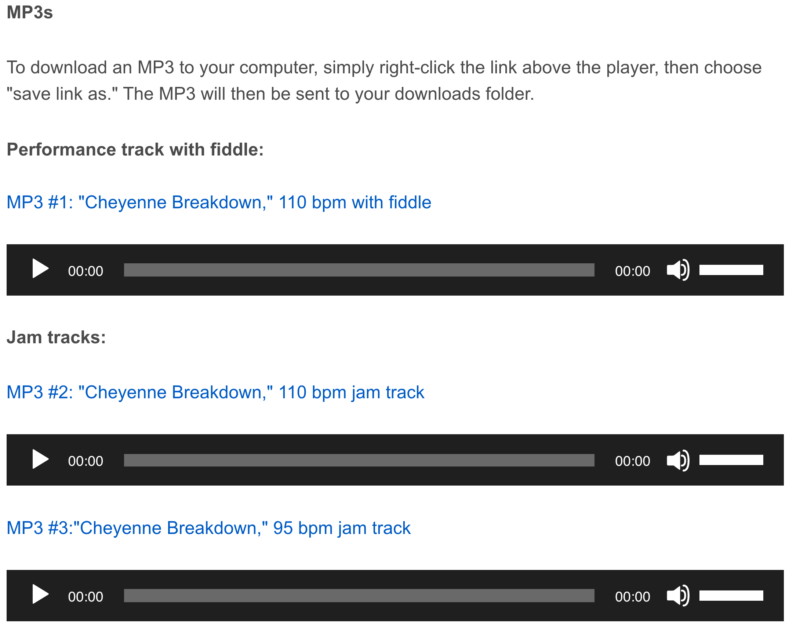 Even the tunes that are pretty universal & well known, they have kind of their own versions of them. But I don’t have that much knowledge or experience to say much, and there may be some truth in that anywhere you go. This is one I plan on working on. For me, the tablature is a lot harder to use than the notes, especially when changing positions. I went back through the tutorials a few times and can’t seem to get that. Things change with region and the times. I see most of the big contests seem to be just a couple breakdowns and a waltz now-a-days. I never played a gig, which included a jig, not even for a pig who was wearing a wig. Rodger, it may be best to use the notation and tablature together for notes above first position. The Notation tells you what the note is, but the tablature tells you which fingers and strings to use (the fingers are indicated by the circled numbers below the staff in the tablature). hosted by a “smarty-pants” !